Although i have seen things like this before, this is something special. 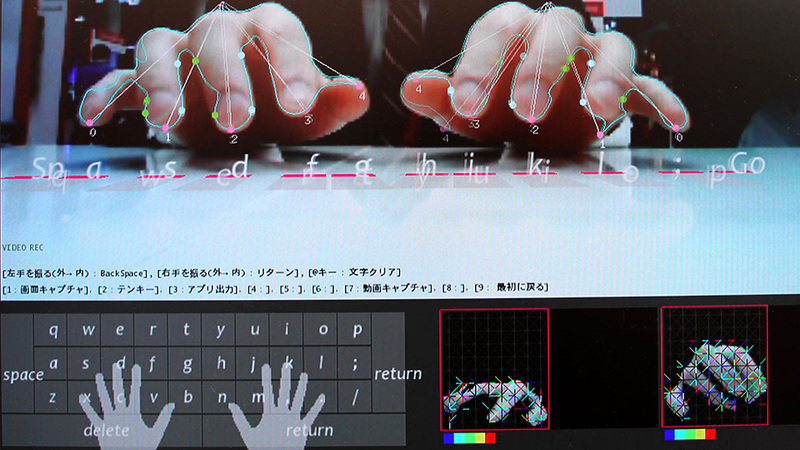 Usually technologies of these kind project a keyboard, by lasers or an image. However this one sense what you want to type without there being any keyboard whatsoever. Pretty cool, there’s more info below.